We all know how the world being equipped with spammers in and around. While one can use number of security measures available but believe to be one of the best and simplest one can consider using is to have Captcha onboard. In this article, we will be sharing the best of WordPress captcha plugins. The plugin is a powerful captcha protection for WordPress login and comment forms. It is free and easy to use tool that will protect you from spam in the comments and prevent hacking the admin panel. The plugin adds CAPTCHA anti-spam methods to WordPress on the forms for comments, registration, lost password, login, or all. The plugin protect your website from spam using our human friendly, fun and designed Captcha plugin. The plugin is a Bullet Proof Advance Protection Shield for your WordPress website. It’s more than just a Captcha! The plugin is a clickable, picture CAPTCHA that stops spam and malicious bots, while remaining a very easy CAPTCHA for humans to solve. The plugin is the free unique anti-spam solution. 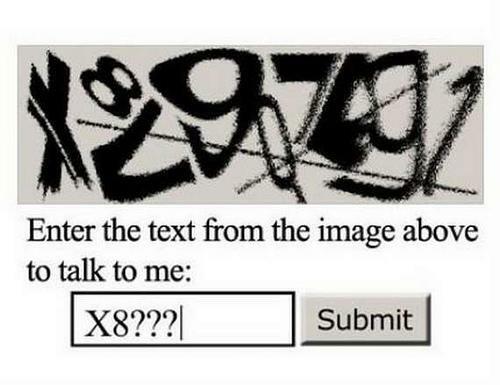 This captcha does not require any text typing. Moreover, the captcha contains social features. The plugin is a free, and works on every desktop and mobile device.